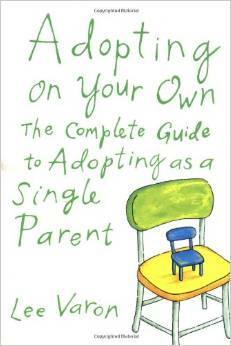 Adopting is a very big commitment and if you are single, it is one you will be making alone. 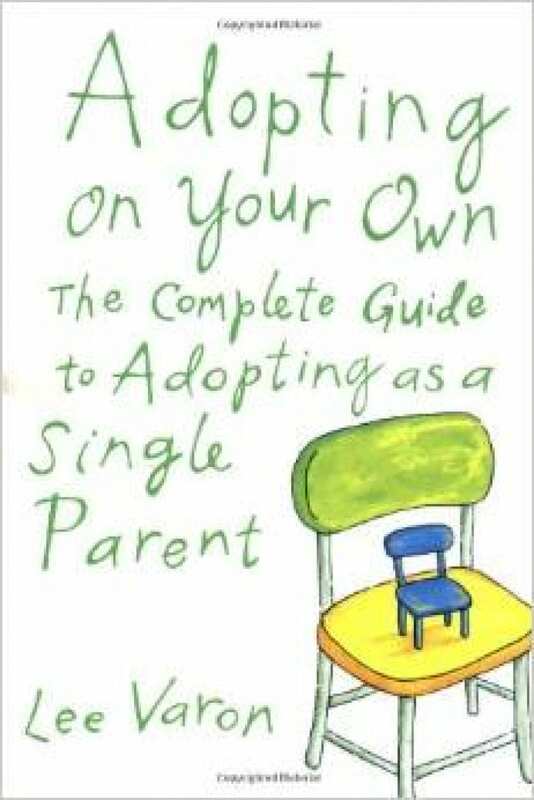 Adoption is rising in America and along with that are rules, regulations, financial commitments, and long waiting times associated with adopting. 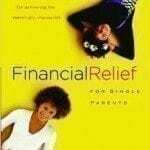 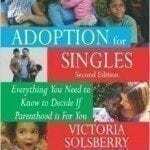 This text ask the hard questions and provides great insight to those singles looking to adopt.